Sonic the Hedgehog Turns 25! SEGA is Planning Something Big! - NewRetroWave - Stay Retro! | Live The 80's Dream! Home / Gaming / Game Reviews / Sonic the Hedgehog Turns 25! SEGA is Planning Something Big! Sonic the Hedgehog Turns 25! SEGA is Planning Something Big! It’s official folks. 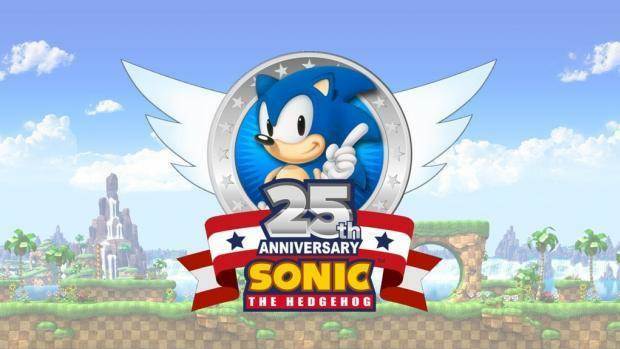 Sonic the hedgehog is celebrating it’s 25th anniversary in 2016!! It literally felt like yesterday when this game came out. Time flies!! Expect some major surprises from SEGA as rumors fly around. A new Sonic installment may finally be coming…. and it may be this year!